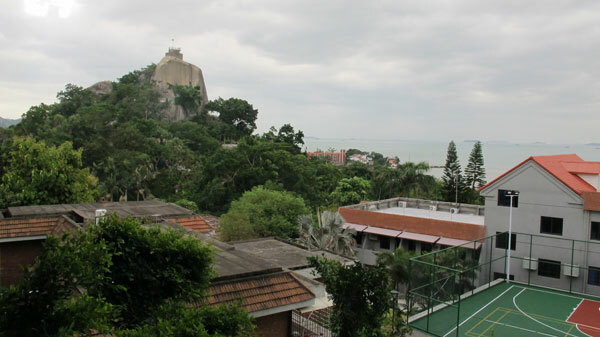 Xiamen in China’s Fujian Province is one of the most popular tourist attractions the country has to offer. 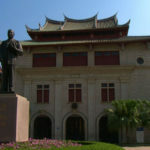 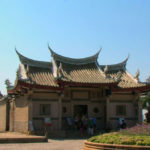 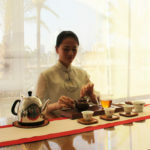 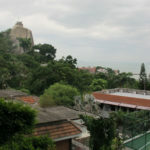 Located across the Taiwan Strait , Xiamen boasts a booming economy with modern high rises juxtaposed with ancient sites. 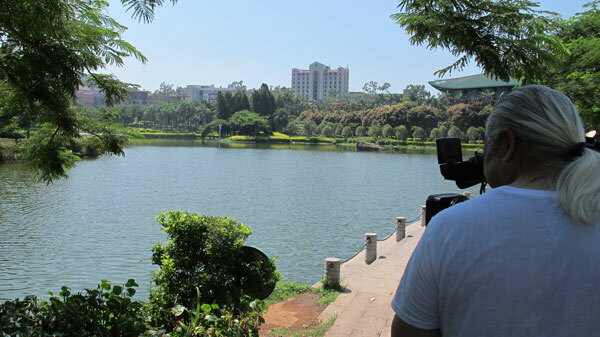 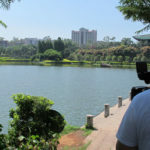 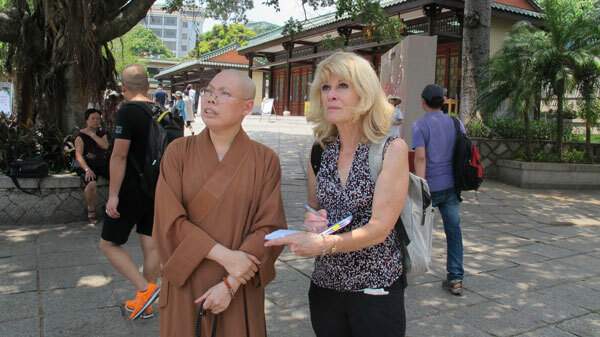 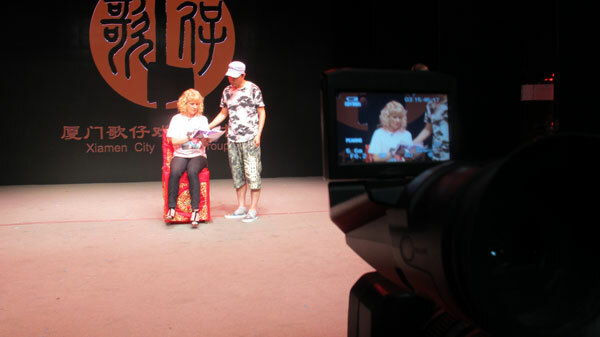 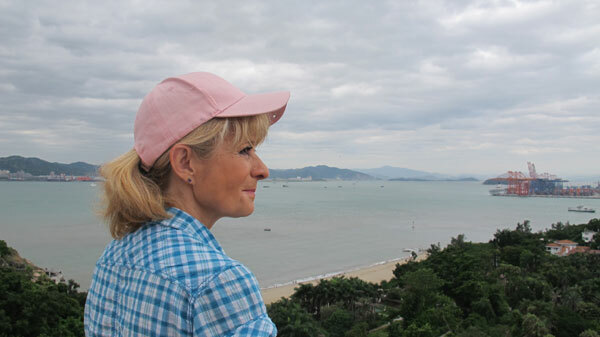 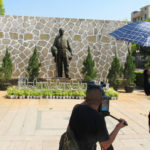 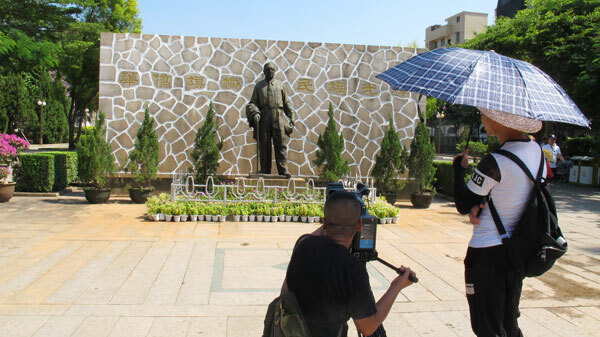 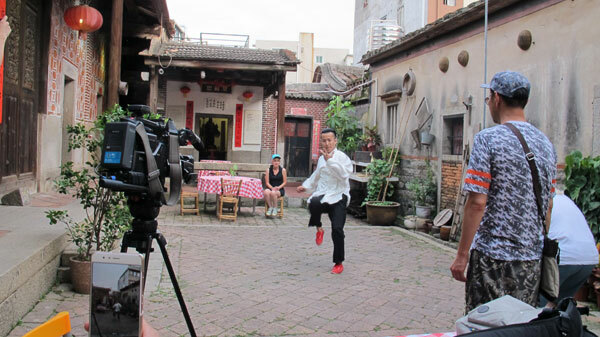 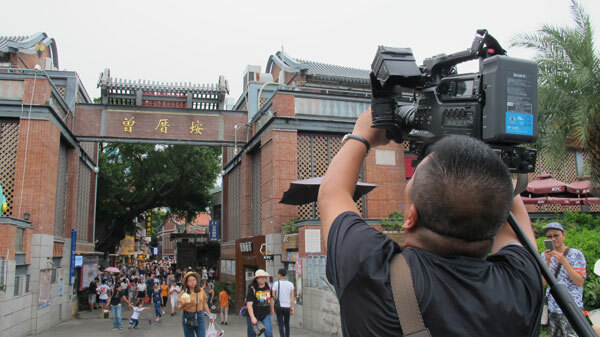 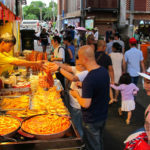 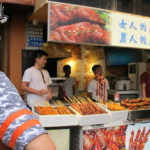 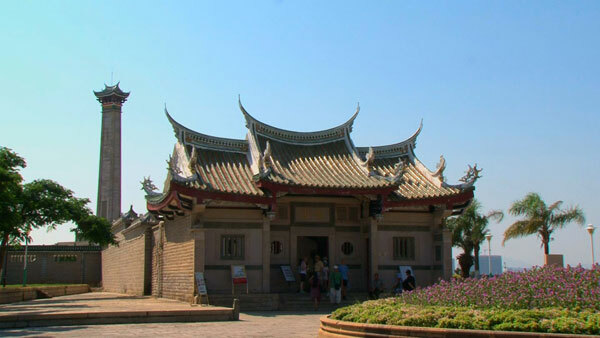 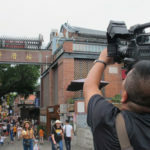 Mary Windishar, a former television producer who then became the host of “Inside China” for ten years, travels to Xiamen to visit sights where millions of tourists flock to every year. 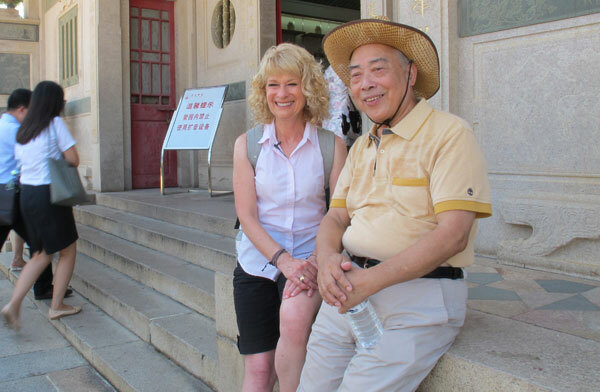 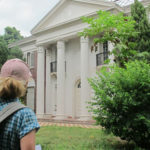 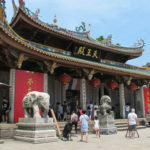 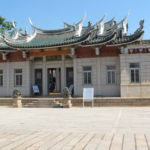 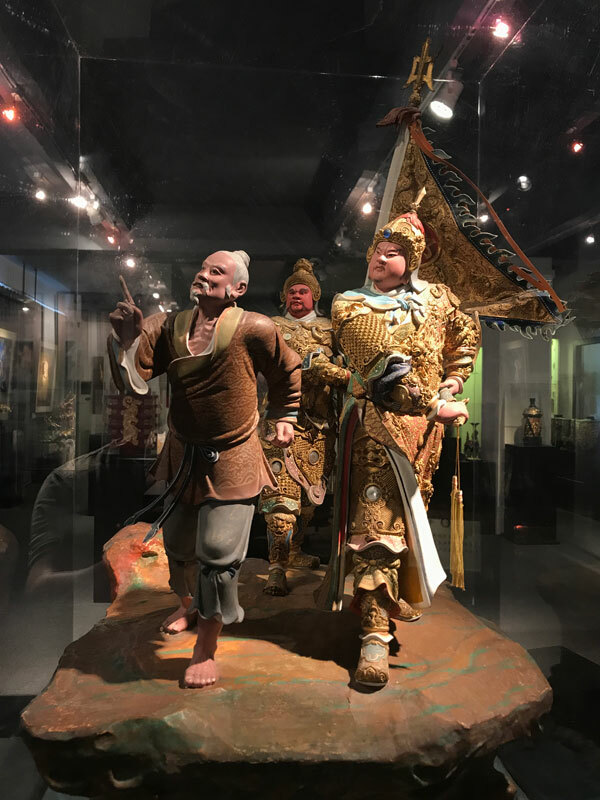 From sacred places like the Nanputuo Temple, founded in the Tang Dynasty to Gulangyu Island a UNESCO World Heritage site, Mary offers her perspective on what it’s like as an American to venture into some of China’s most popular tourist attractions. 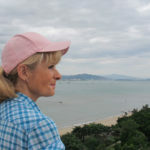 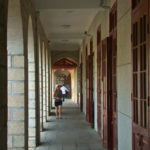 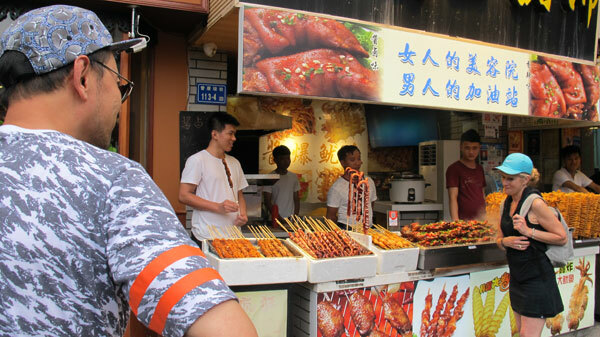 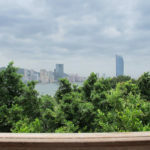 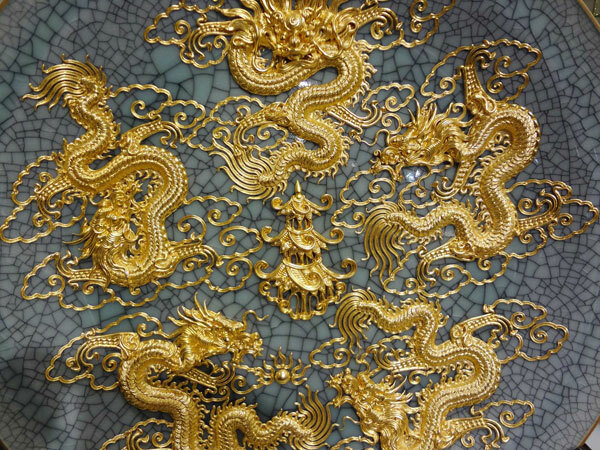 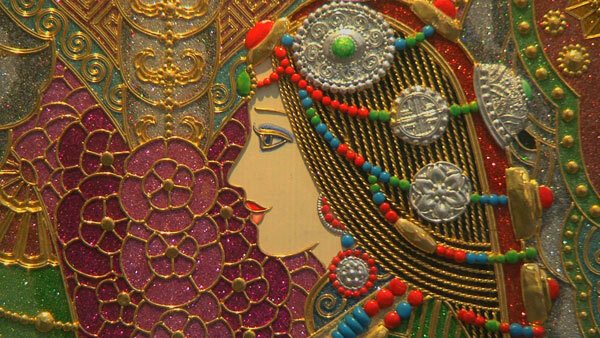 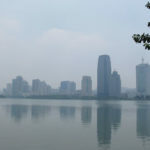 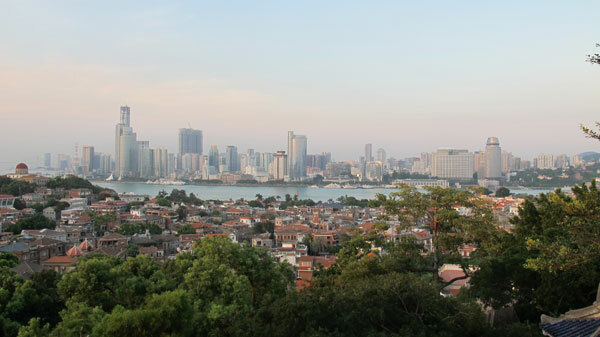 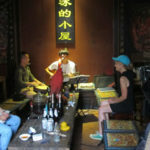 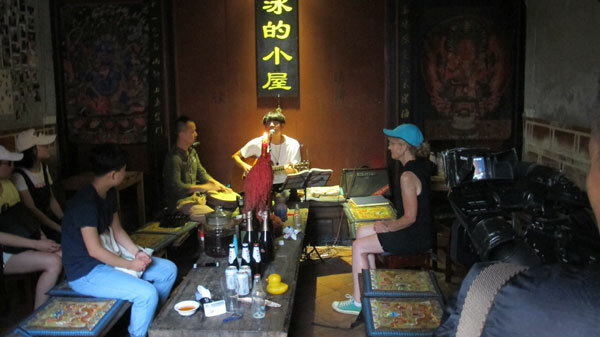 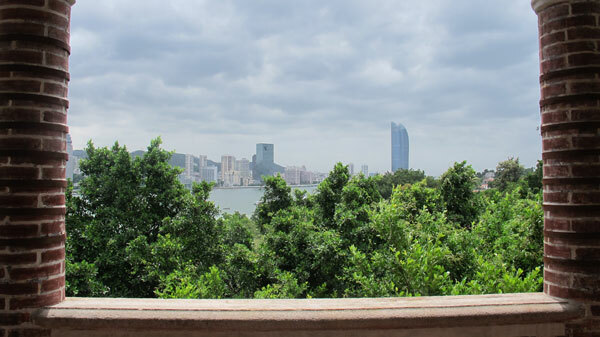 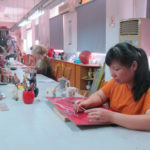 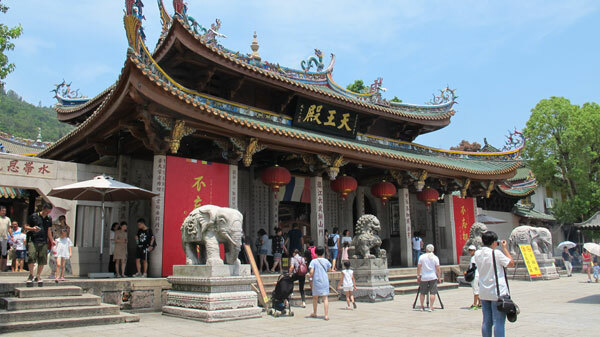 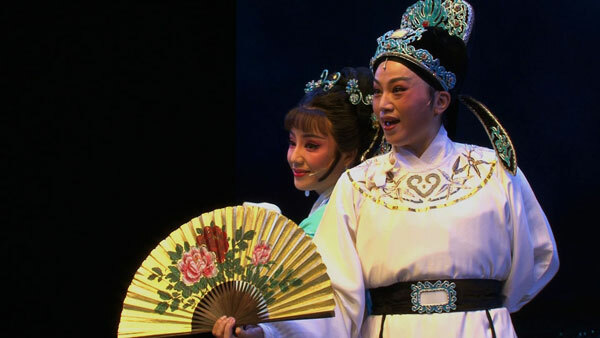 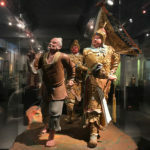 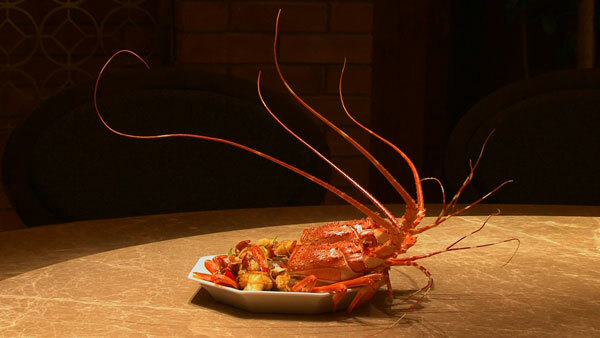 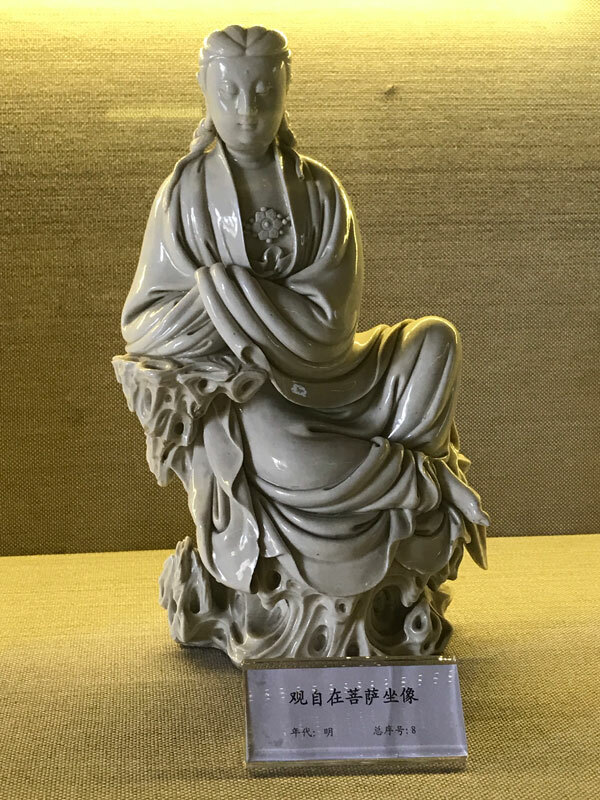 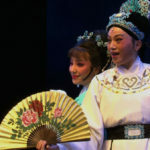 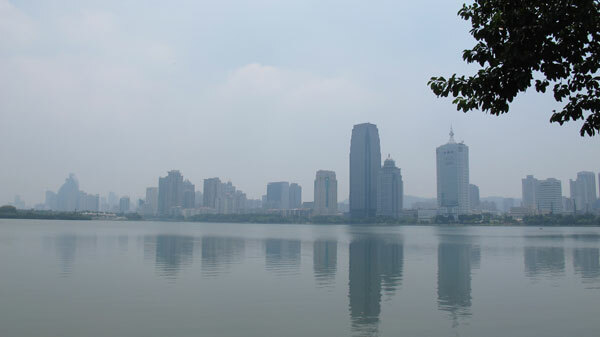 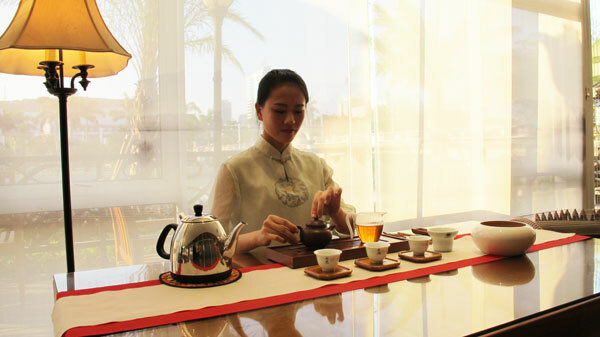 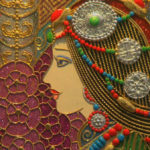 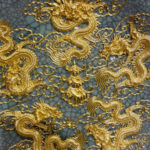 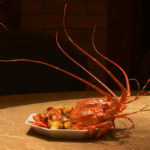 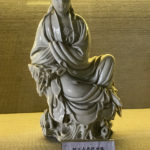 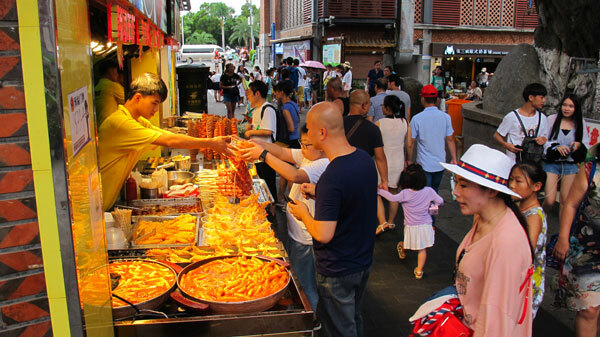 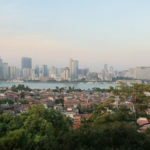 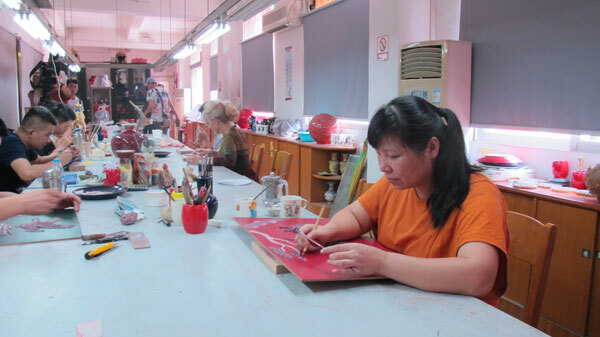 Join Mary as she indulges in the food of Xiamen, takes in the arts, and so much more. 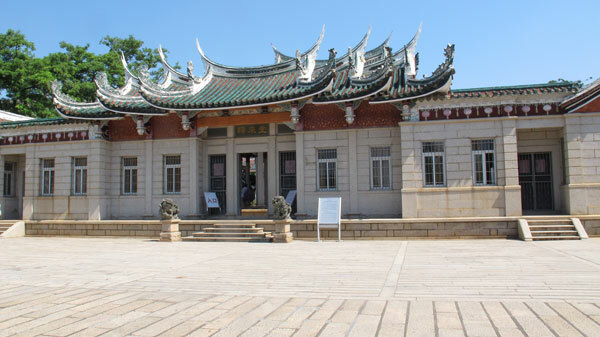 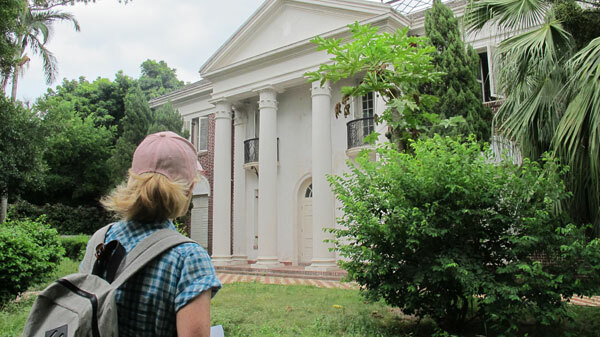 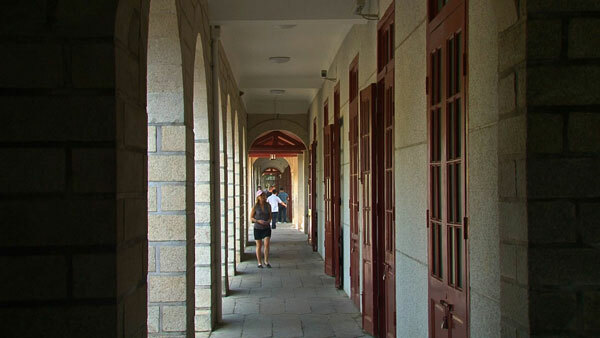 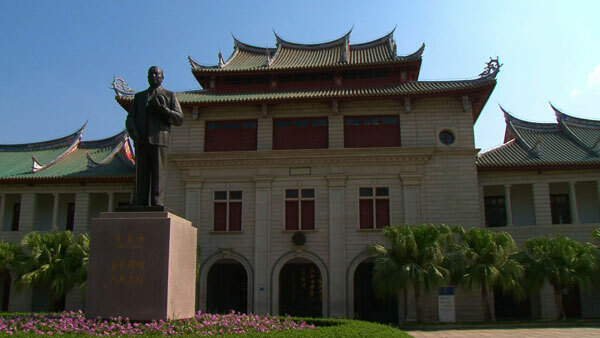 You won’t want to miss her history lesson at Xiamen’s legendary Jimei School Village. 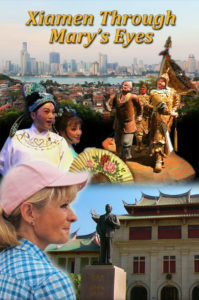 To request Xiamen Through Mary’s Eyes contact the TV Programmer at your local PBS station.